Looking back on what turned out to be a disappointing 2013 for the lack of progress on meaningful immigration reform and on the continuing pace of removals, we have tried to figure out what articles and stories most appealed to our readers. Turns out that our readers were not as interested in the minute-by-minute accounts of progress, but rather came to Lifted Lamp for information about developments in the law that had a real impact upon their lives. The provisional waiver, DACA, the de Osorio litigation were topics that continually received interest from our readers. We hope to use this information to make this blog more useful and interesting to our readers. 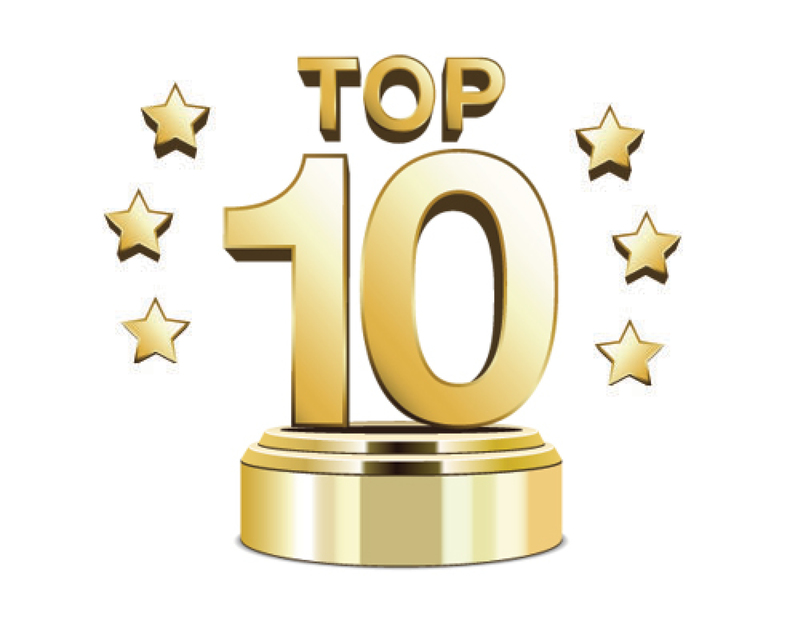 We have compiled our 2013 Top Ten Blogposts and provide some thoughts on them after they have been written, published and we have received feedback. 10. Leave it to controversy to be popular. 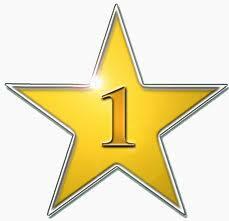 Our tenth most popular blog of 2013 is just over a month. On November 25, we wrote about the young man who challenged the President to halt removals while waiting for immigration reform. In “Does the President Have the Power to Stop All/Most Removals?“, we discussed whether the President can use his executive power to halt all deportations. We decided that the President probably could not halt all deportations, but he could definitely stop a whole lot more. 9. The provisional waiver, which has allowed the spouses of U.S. citizens to seek the required waiver of the ten year bar before traveling abroad, has been a continually popular topic on this blog. In February 2013, we asked “Should I Apply for a Provisional Waiver or Wait for Immigration Reform?” We answered that the provisional waiver was likely the better bet. Turns out we were right. Hundreds of people have received their residence through the provisional waiver, whereas immigration reform remains stuck in the quagmire of today’s politics. While there is lots of talk about the prospects for reform in 2014, we continue to place our bet on the provisional waiver. 8. The de Osorio litgation regarding the interpretation of the Child Status Protection Act has generated a lot of interest on this site. We have chronicled the litigation from our submission of an amicus brief on behalf of undocumented youth at the 9th circuit and celebrated the victory in the 9th Circuit decision. We implored the administration not seek review of the 9th Circuit’s decision in the Supreme Court and shared our disappointment in the government’s decision to seek certiorari review in “Opportunity Lost: Administration Seeks Supreme Court Review of de Osorio.” The Court heard arguments on December 12, 2103 and a decision is expected by June 2014. 7. Also, in January 2013, we sought to explain some basics of immigration law as the popularity of the “go to the back of the line” school of thought dominated discussion of immigration reform. In “What’s The Deal with the Immigration Line?“, we discussed how the visa numbers and quotas work and, more often, don’t work. We had a lot of fun with this post and are glad that it was so well received. 6. In February 2013, we highlighted a piece of legislation proposed by Senator Orrin Hatch (R-UT) called the I-Squared Act. In “Immigration Reform 2013: Understanding the I-Squared Act,” we described Senator Hatch’s proposals to modernize and improve the visa process for high tech workers. Much of Senator Hatch’s bill was folded into the Senate bill which passed the Senate in June 2013 and remains languishing in the House of Representatives. 5. A surprise for number 5! In March, we wrote about Congress’ belated re-authorization of the Violence Against Women Act. In “Congress Reauthorizes VAWA But Falls Short on Immigration Provisions,” we discussed the history of the VAWA, improvements made in the 2013 reauthorization, and disappointments in the bill. One of the bigger disappointments was Congress’ failure to raise the cap on U visas, a failure that has proven to be significant as the U visa cap for 2013 was reached in December. 4. In January 2013, we discussed the development and roll-out of the provisional waiver process. The provisional waiver has been one of the most popular topics on our blog. And for good reason, the provisional waiver is one change to the immigration laws that has directly benefited immigrants in 2013. While immigration reform has stalled, the provisional waiver has proven to be a way out of the catch-22 of ineligibility for adjustment in the U.S. and the ten year bar triggered by traveling abroad. In “Q&A on I-601A Provisional Waivers,” we reported on the procedures that CIS would use in executing the provisional waiver process. 3. The provisional waiver dominates the top three spots. In “The Provisional Waiver and Removal Proceedings,” we discussed the process of seeking a provisional waiver for individuals in removal proceedings. This topic still draws interest as I took a call yesterday from a lawyer who wanted our thoughts on a government motion to terminate removal proceedings so that the client could seek the provisional waiver. 2. Again, the provisional waiver draws a lot of interest. In this post, “What is Extreme Hardship?“, we used our years of experience preparing applications for waivers to help illuminate this very subjective and squishy standard. One of our most popular posts, this post is very similar to many of the consultations we do where we help people identify relevant hardship factors before applying for waivers. 1. Our most popular post is “10 Facts About the Provisional Waiver Process.” This is, by far, our most popular post. It was our first post of 2013. We are a bit curious as to its popularity given how many developments there have been in the provisional waiver process, but this post remains an informative introduction to the provisional waiver, what it means to accomplish, and the mechanics of seeking a waiver. Thanks to all of our readers. We have studied these results and will use this information to make this blog more interesting and useful to you. Happy new year to all! when is the decision on CSPAexpected to come out? Anytime now. Before June, but not before March 24.
thanks. what is going on between today up to March 24? Court has no opinion/ order releases scheduled again until 3/24. Court is thinking and writing this week.